I am a sucker for colored mascara, even if it means I have to do the most to make it show up. It adds a little bit of flair to any look, and is good for when you don’t want to do a full beat. When my amazing CVS beauty consultant showed me the Maybelline Snapscara, I was skeptical. But I trust her, and she let me try the purple one in store. I was happy to see that it showed up, so I bought Deja Blue to match my (currently) blue hair and immediately envisioned an all blue monotone look. 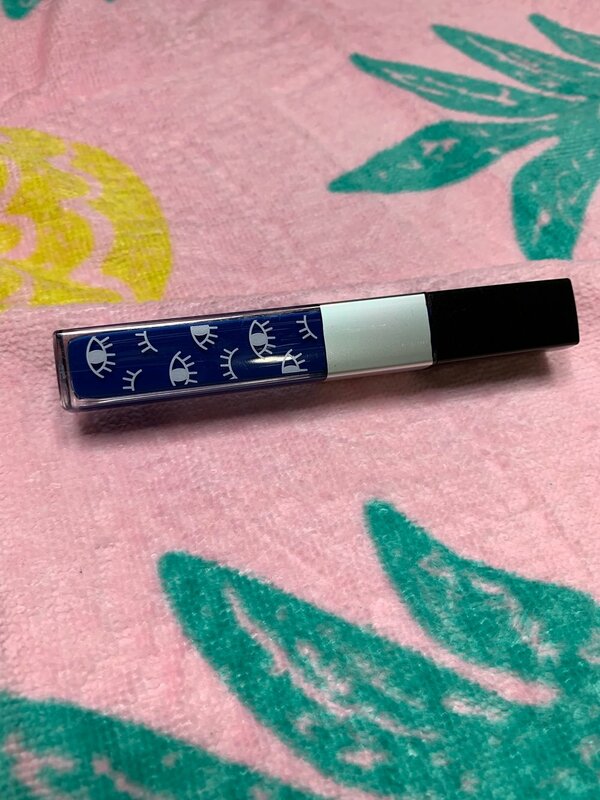 The tube is pretty standard, the eyes and lashes print is cute. The wand is slightly curved and I find it helps “wing” my lashes decently. 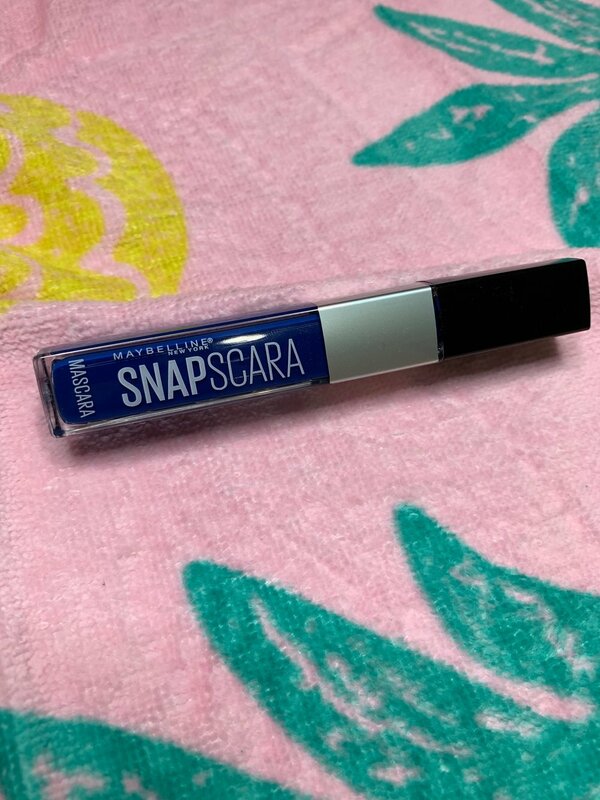 The claim of Snapscara - as the name implies - is that it is easy to put on and take off “in a snap.” We all know most mascaras leave you looking like a raccoon and take a bit of work to take off. For me, I always have errant bits of mascara that never seem to come off, even after multiple methods of removal. With the Snapscara however, I can tell you that YES it is easy to apply and remove. The color shows up well with only ONE coat, and even building it up with 2 coats, it doesn’t clump. To put it to the test, I applied 4 coats, and that’s when it started giving me spider lashes. To be fair, 4 coats of any mascara will do that. And even after 4 coats, it still wiped off easily with one cotton pad and micellar water. But just because it comes off easily with remover, does not mean it comes off easily when wearing. I did not have any blue flakes or shadows under my eyes when I wore it all day at work. My lashes didn’t feel crunchy, and the formula didn’t irritate my eyes - even with contacts in. Even better, when I rubbed my eyes (I never fail to rub my eyes when wearing mascara) I didn’t have any streaks or smudges. I wouldn’t want to test this in the rain, but for normal use, it works. I’m most likely going to get the other colors because they’re a fun way to change up my boring every day look. Which shade will you buy?